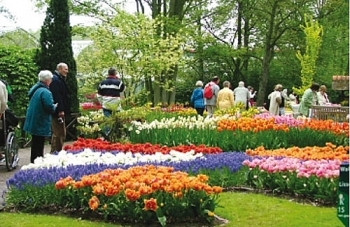 (VEN) - In 2016, the government for the first time held a national conference on tourism development with the participation of the Prime Minister and two Deputy Prime Ministers. 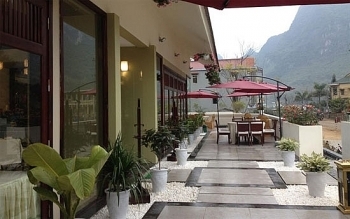 Also in 2016, the Vietnam National Administration of Tourism (VNAT) launched a campaign to inspect and improve service quality of accommodation facilities nationwide, reflecting the determination at the highest levels of the administration to enhance Vietnam’s image in the eyes of visitors. 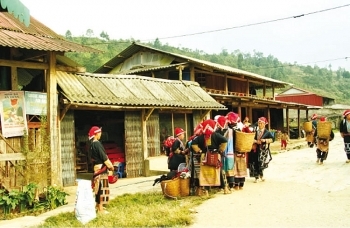 (VEN) - We recently had a chance to visit Ta Phin Commune in the Sa Pa District of Lao Cai Province, the home of the Red Dao ethnic group that accounts for more than 68 percent of the commune’s population. Over the past 10 years, new farming techniques and community tourism have greatly improved residents’ lives and changed the face of their village. 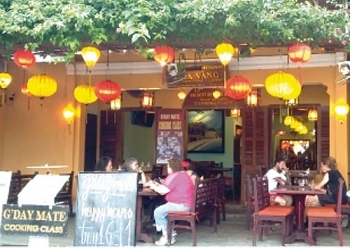 In recent years, instead of welcoming in the Lunar New Year at home, many Vietnamese families have opted to go travelling to experience the Tet atmosphere in domestic and international destinations. 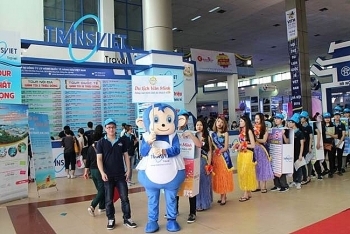 Aiming to meet the demand, during this year’s Tet holiday, travel agents have launched attractive tours, along with a range of promotional programmes. 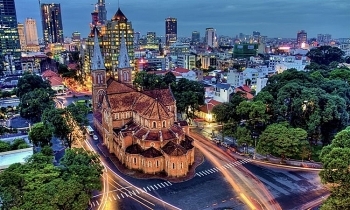 Concerted efforts by all related sectors and stakeholders are vital to fully exploit Ho Chi Minh City’s tourism potential, city leaders said. (VEN) - Endowed with many famous landscapes and cultures featuring the lives of different minority ethnic groups, Yen Bai has effectively taken many measures to develop and turn tourism into a spearhead industry. Saigontourist Holding Co is promoting its resort near the Ban Gioc Waterfall in the northern border province of Cao Bang. 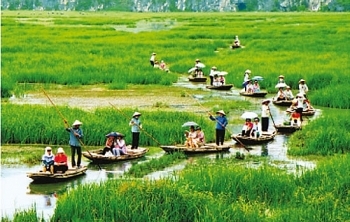 (VEN) - Vietnam’s Tourism Development Strategy to 2020 with a Vision to 2030 sets a target of welcoming 10 million foreign visitors by 2020, but the country is expected to reach this number in 2016, four years early. (VEN) - According to the Vietnam National Administration of Tourism (VNAT), the number of visitors to many localities nationwide saw a satisfactory growth in November this year, contributing to the country’s exceeding of the 2016 visitor number target. 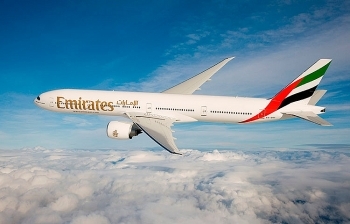 (VEN) - To share the joy of the New Year celebration with passengers all over the world, Emirates is announcing the launch of its much-anticipated global sale to encourage travellers to explore fascinating destinations within the airline’s extensive global network, including the newest launched in 2016 - Fort Lauderdale in Florida (USA). 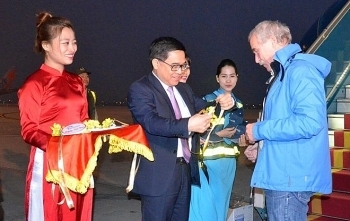 A German passenger on Vietnam Airlines’ flight VN36, which landed at the Noi Bai International Airport in the morning of January 1, was the first foreign visitor to set foot in Hanoi in 2017.